Gray long sleeve fleece jacket. Given to Twin Cities Pride volunteers in 2009. 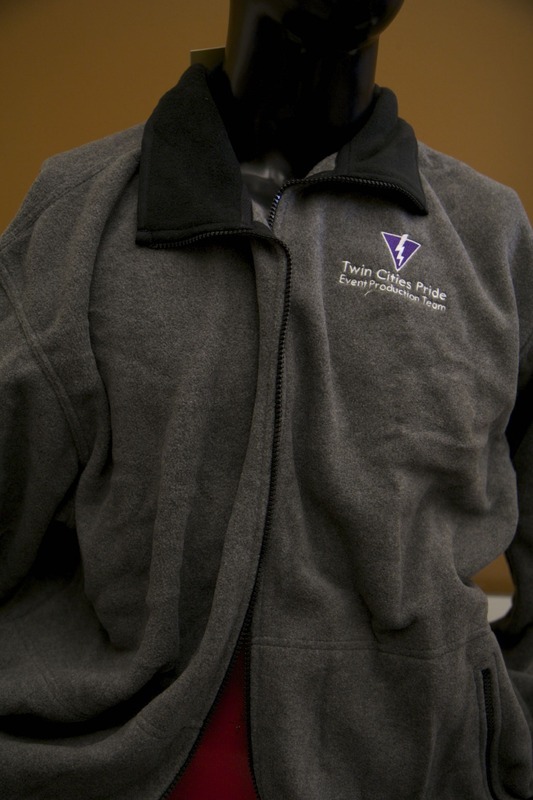 “Twin Cities Pride (fleece),” Wearing Gay History, accessed April 19, 2019, http://wearinggayhistory.com/items/show/1305.